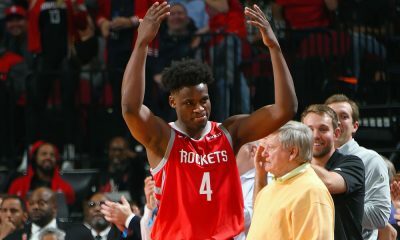 The Houston Rockets didn’t get the exact seeding that they wanted, but if Game 1 was any indication, they might have gotten their best possible matchup. 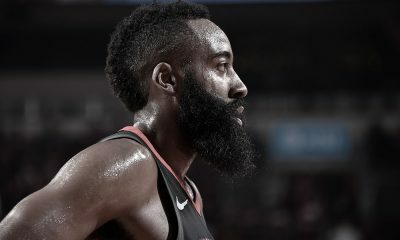 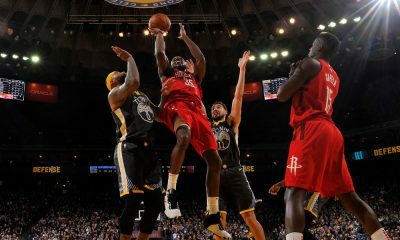 James Harden shook off a new defensive strategy by Utah, finishing with 29 points, 10 assists and eight rebounds, as the Rockets crushed the red-hot Jazz 122-90 at Toyota Center to take a 1-0 series lead in their first round matchup. 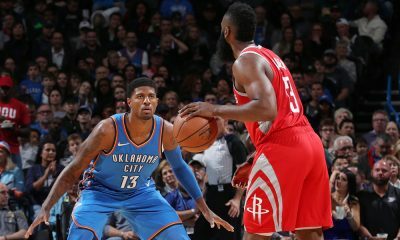 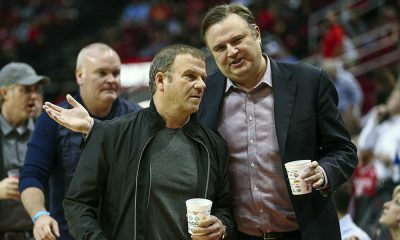 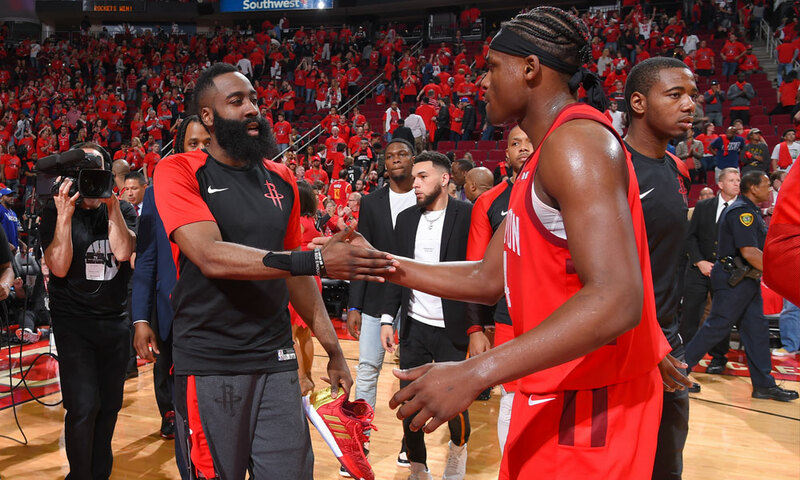 MK Bower of Field Level Media joins me for the post-game pod at Toyota Center as we discuss everything about Game 1, how the Rockets continuously take advantage of Rudy Gobert, what to look for in Game 2, the crazy finish to the regular season and the competitive (and controversial) MVP Race.